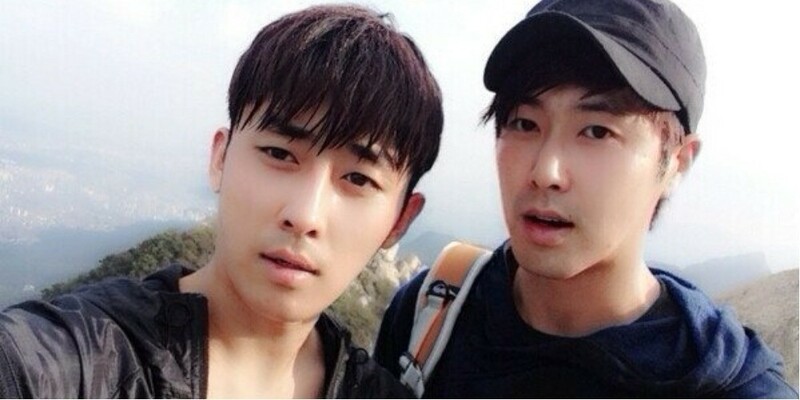 TVXQ's Yunho talked about his close friend Son Ho Joon. Regarding this, Yunho said, "We met about 6 times a week when we really met often." He then shared what they enjoy doing, saying, "We don't really drink. We travel, play games, and make memories."